HAPPY NEW YEAR! CONGRATULATIONS FROM THE WEENZEE TEAM! The outgoing year was very successful for our company. We found new partners, introduced new technologies and most importantly: we took new people into the Weenzee community. Next year we will continue to develop the company, enter new markets and open Weenzee in new countries. One of pleasures of the Christmas season is the opportunity to extend cordial greetings to those whose loyalty and respect we value so highly. On this special day, we wish you happiness, prosperity and success, hoping that we continue our association through many more wonderful years ahead! Happy New Year! LECTURE FOR THE CHINESE AUDIENCE! GREAT OPPORTUNITY TO GET THE USEFUL KNOWLEDGE! Soon the New Year, but this does not mean that it's time to relax! It's time to visit the webinar, where you can learn how to get a stable and real income on the cryptocurrency market. Only experienced professionals and really useful tips. Weenzee strives for financial literacy for all participants in our project. Therefore, rather register and come to the webinar: it will be interesting! Topic: Weenzee as a value-winning Eco Platform. The advantages of EOS. NEW YEAR - NEW EVENTS! WE ARE WAITING FOR YOU IN TANJUNG CITY! Our Indonesian team invites you to the conference on January 5th. The event dedicated to the blockchain, the Weenzee project and various methods of increasing your own income will be held in the comfortable Aston International Hotel from 14:00 to 17:00. Come - spend the Christmas holidays with benefits! New functionality has been introduced for the most demanded WNZ unit of our system. Each partner can quickly demonstrate how the WEENZEE system works. 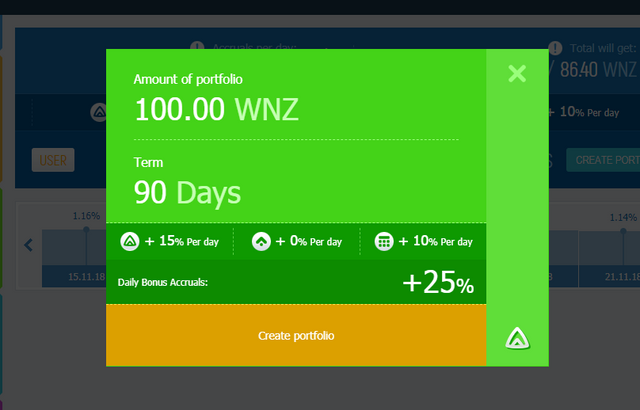 On the PORTFOLIO COUPONS page, select the validity period of the desired portfolio and enter the amount of investment in the WNZ. 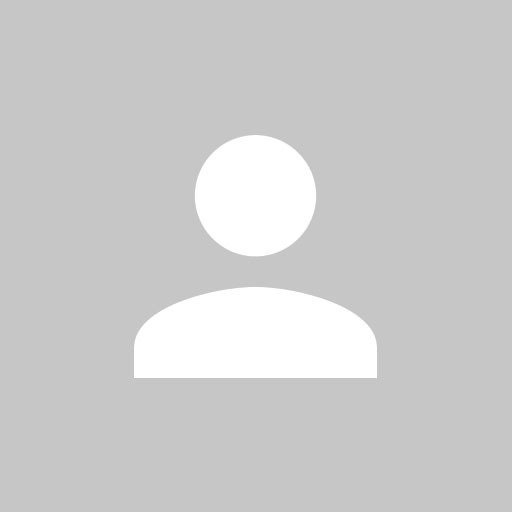 Form a COUPON for your desired portfolio. REPORT FROM THE CONFERENCE IN MEDAN: LOOK SOON! More and more people want to be part of Weenzee. On December 29, at a regular conference organized by Indonesian leaders in the city of Medan, there was an exchange of inside exclusive information about the development and prospects of the project. During this event, the top leaders of Weenzee talked about blockchain technology, cryptocurrency and unique partnership opportunities of the Weenzee project. The conversation was about the development of this sphere, its prospects and the possibilities of earning money. TABLETALK IN VIETNAM - YOUR CHANCE TO JOIN WEENZEE! Our community continues to grow and expand: we are now organizing the first TableTalk in Vietnam. This is an important step for Weenzee, because for us people, team members from different parts of the world with different opinions and points of view are very important. We try to go wherever the blockchain is interesting to people and this is just the beginning. This small conference will be aimed at explaining directly to people what are the competitive advantages of Weenzee . Our leader Mr Arlie Munarjo in detail will tell about the artificial intelligence of Weenzee, which is the engine of the whole project. 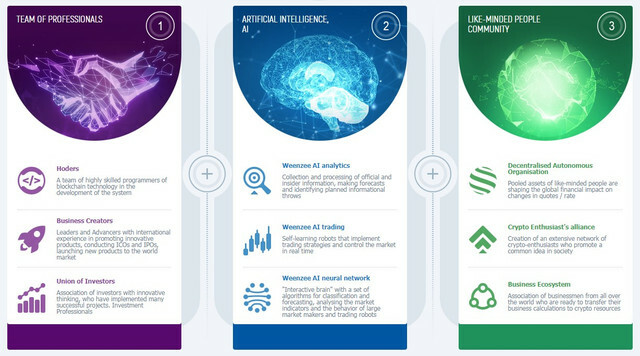 Together with the self-learning neural networks, they constitute the computational basis for the Weenzee trading bots that make deals on the market and provide us with a stable and real income. MARATHON IN KUALA LUMPUR! JOIN THE WEENZEE TEAM! The formation of a leadership state in Malaysia is in full swing. A representative of Weenzee Nizam Sahar will for a whole week hold open events dedicated to our project . The venues will always be different, so contact the organizers: +60196799969. 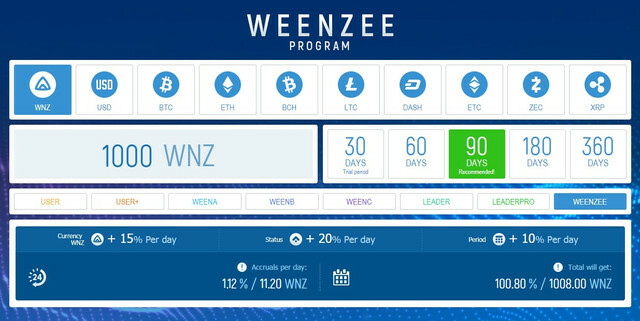 WEENZEE introduces a limit until March 1st, 2019 for the total amount of investment in one account in order to balance and redistribute the volumes. The system user can create an unlimited number of investment portfolios with a total amount equivalent or not exceeding 50,000 USD. THE WNZ EXCHANGE IS AVAILABLE IN THE PHILIPPINES! We are pleased to announce that Weenzee continues to evolve and integrate into the economies of various countries. Recently, anyone investing in the project in the Philippines can exchange WNZ for the Philippine pesos. GBLS SUMMIT IN CHINA! WEENZEE IS ONE OF THE PARTICIPANTS! Three large-scale events are held in China every year: they are known as the “Yunqi Three Largest World Summits”: Alibaba Yunqi Conference, the 2050 Summit and the Global Sleepless Blockchain Leaders Summit. Congratulations to all the participants of the project: Weenze will take part in the GBLS very soon. WEENZEE ON GBLS SUMMIT IN CHINA! Three large-scale events are held in China every year: they are known as the “Yunqi Three Largest World Summits”: Alibaba Yunqi Conference, the 2050 Summit and the Global Sleepless Blockchain Leaders Summit.